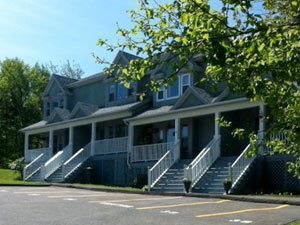 Remington on the Park is located in Clayton Park on a cul-de-sac with lots of privacy. 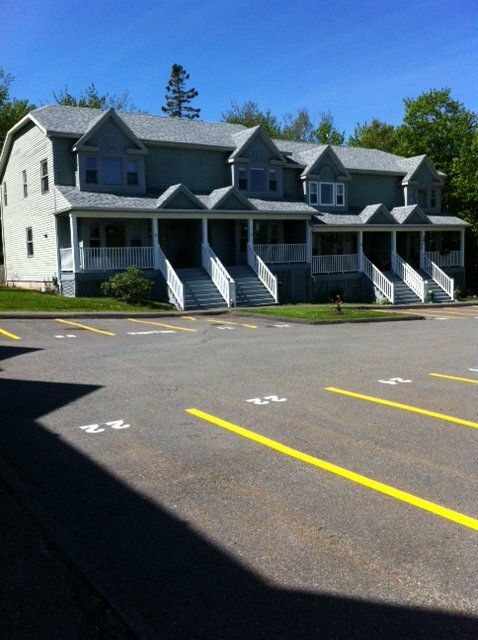 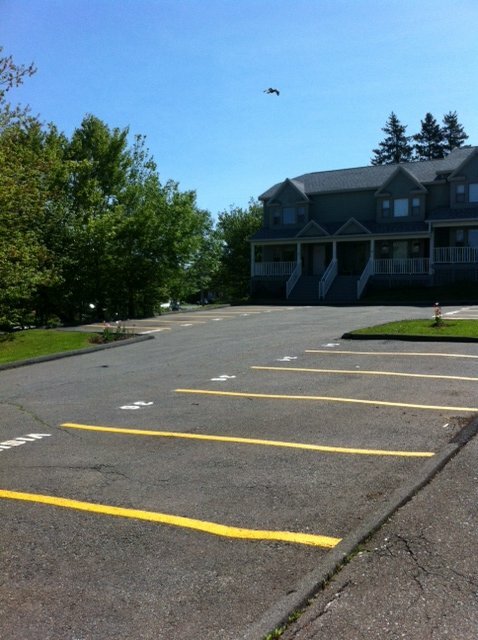 HCCC #56 community is comprised of 12 townhouses with 2 parking spots per unit. 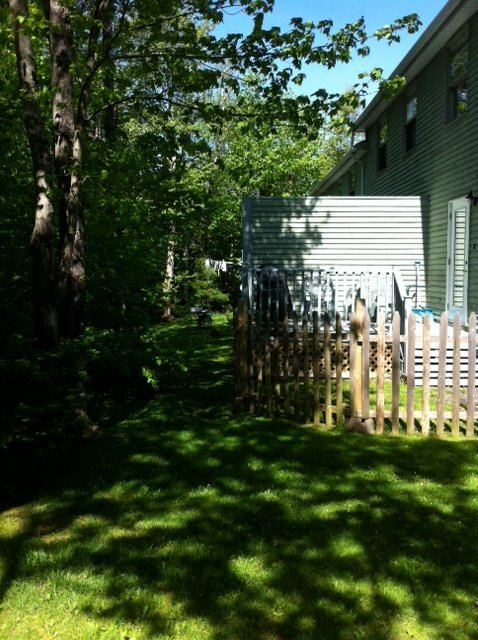 Recent upgrades include decking, door and windows all within the last 5 years. 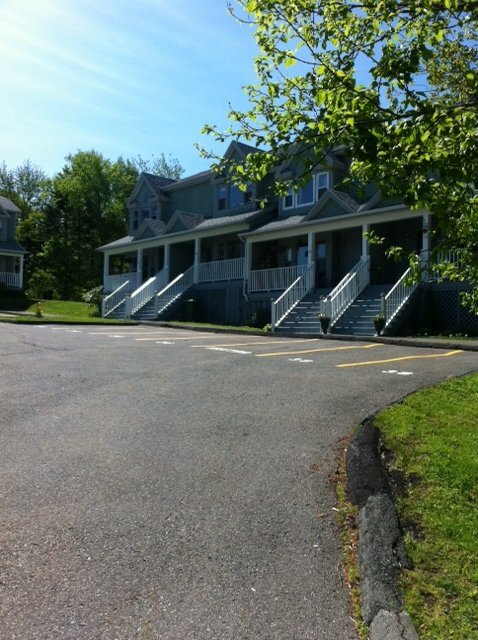 HCCC #56 was registered on April 21, 1989.